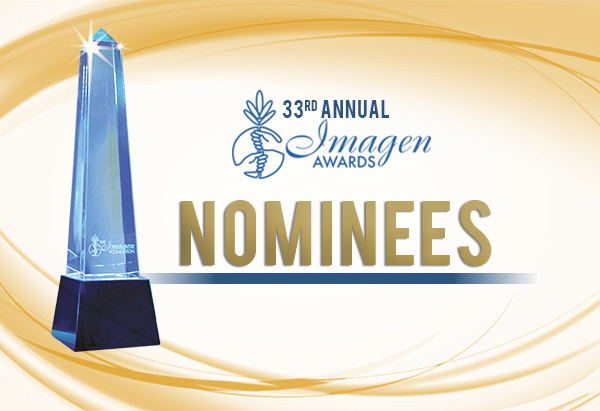 The winners will be invited to attend the 32nd Annual Imagen Awards Friday August 18th, 2017 at the Beverly Wilshire in Beverly Hills. 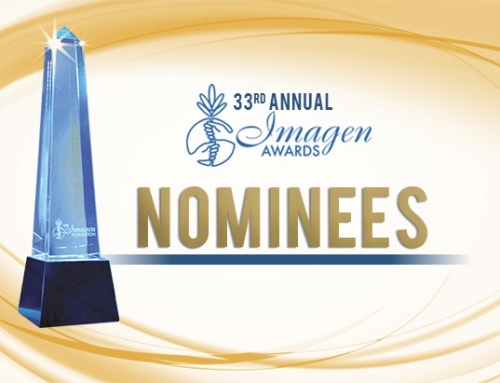 This year the Imagen Awards will be honoring Hamilton‘s Lin-Manuel Miranda and his family with the President’s Award in addition to recognizing NBC Entertainment with the Vision Award. To purchase tickets, go to www.imagen.org/awards/tickets. 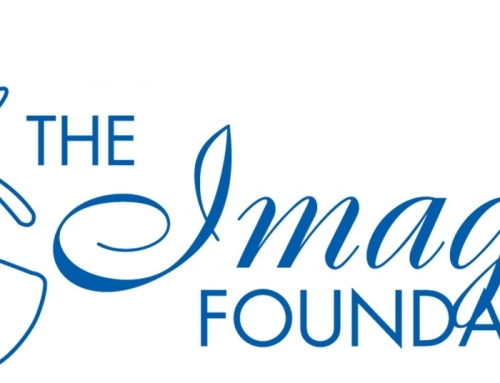 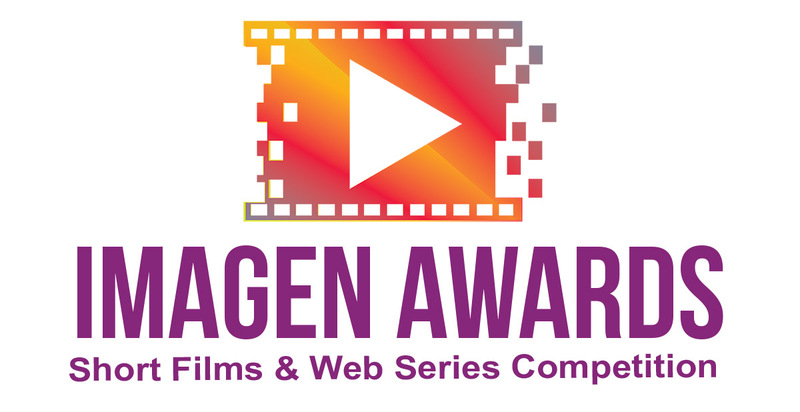 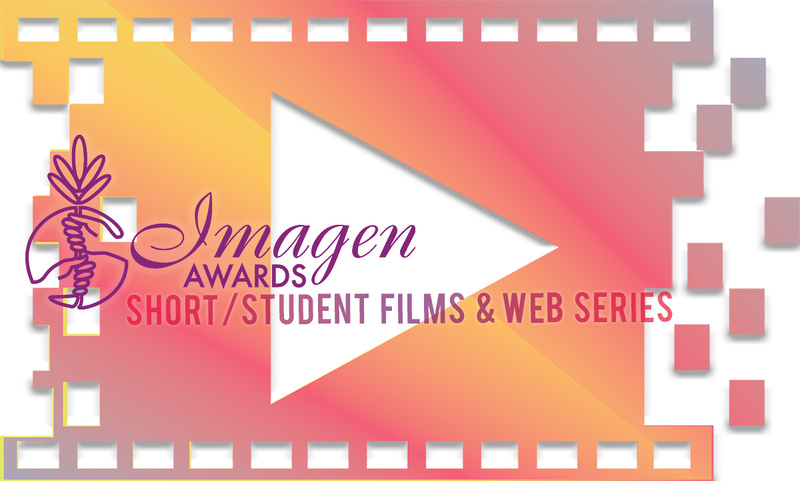 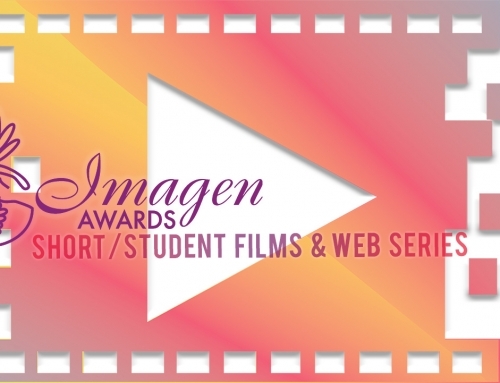 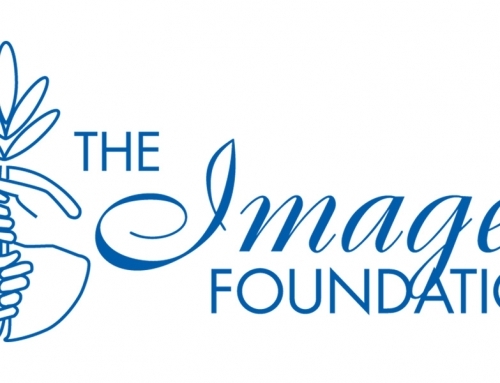 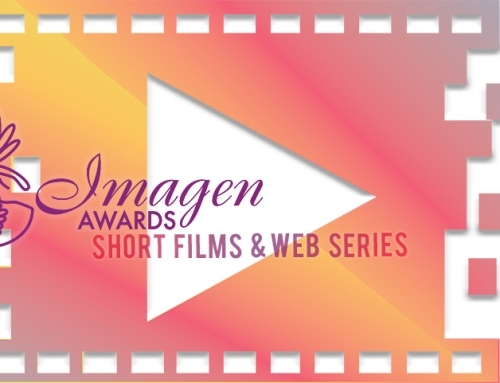 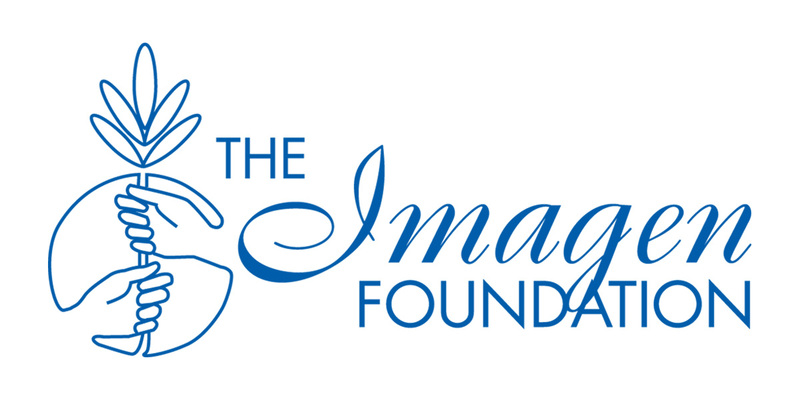 For questions, contact the Imagen Foundation at (626) 376-9751 or email awards@imagen.org.